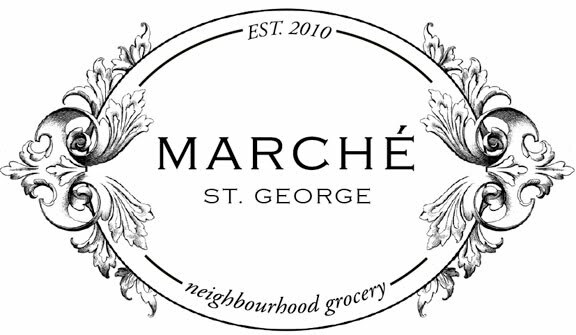 Le Marché St. George: A Summer Market at Old Faithful Shop! 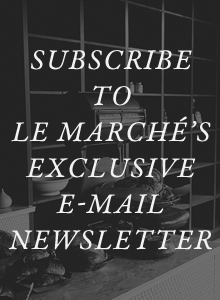 A Summer Market at Old Faithful Shop! 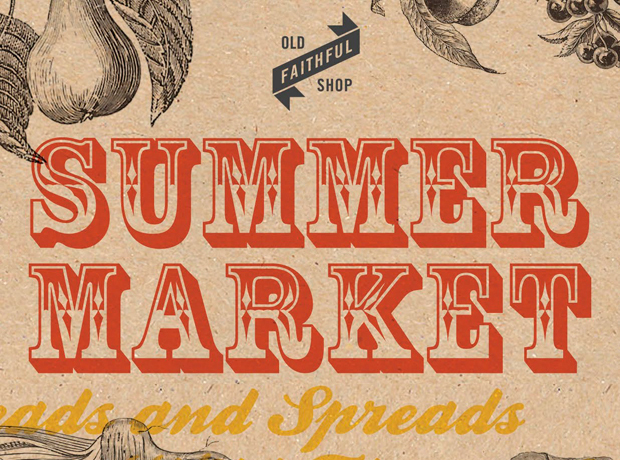 If you're in Gastown this Sunday make sure you stop by Old Faithful Shop's Summer Market.